Is there any paperwork or document for the mechanical systems of 7892 5th Sdrd, Adjala Tosorontio, Ontario? I need more information about the property at 7892 5th Sdrd, Adjala Tosorontio, Ontario. How ist the neighborhood, location and nearby amenities for 7892 5th Sdrd, Adjala Tosorontio, Ontario? I have questions about the roof, foundation, insulations and mechanical issues of 7892 5th Sdrd, Adjala Tosorontio, Ontario? I need more information about property details. What's wrong with this house? Is this a short sale? Is there any maintenance for 7892 5th Sdrd, Adjala Tosorontio, Ontario? What is this property worth in today's market? What are "closing costs", and how much? What steps should I take when looking for a home loan? What price home can I afford? Is my credit good enough to buy this house? What are the best mortgage options for me? How flexible is the seller on the asking price? How low can I consider offering for 7892 5th Sdrd, Adjala Tosorontio, Ontario? 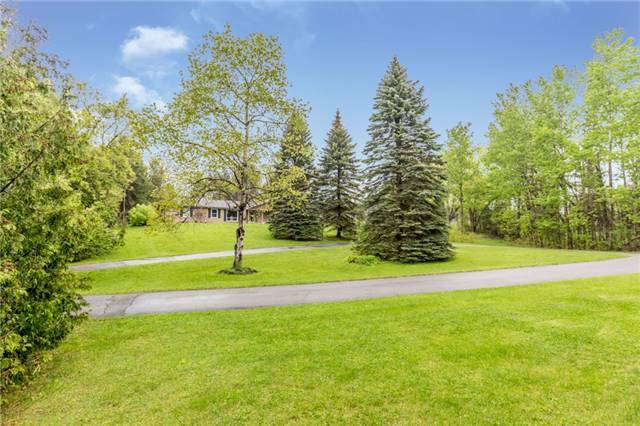 Gorgeous Setting On 10 Acres In South Adjala To Enjoy Country Living Near Hwys 50 & 9. Great Commuter Location On Paved Road, Natural Gas Heating. Mixed Forest, Walking Trails, Pool. Dream Kitchen With Walk-In Pantry/Laundry And So Much More To Enjoy! Master Suite With Newer Ensuite Bath, Walk-In Closet And Walk-Out To Deck/Pool Area. Paved Circular Drive Plus Separate Drive To Heated Garage. Seedlings Planted In Open Area Approx.125 Sugar Maples & 25 Spruce Trees. Remainder Treed With Trails.